What is the TAO project? 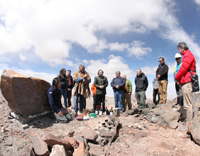 The TAO project is a plan to build a world-top infrared-optimized telescope with a 6.5m diameter aperture on the summit of Cerro Chajnantor at Atacama in north Chile. 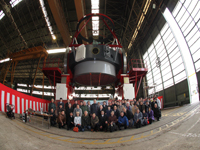 This telescope will be dedicated to understand the nature of the Universe and the origin of life. 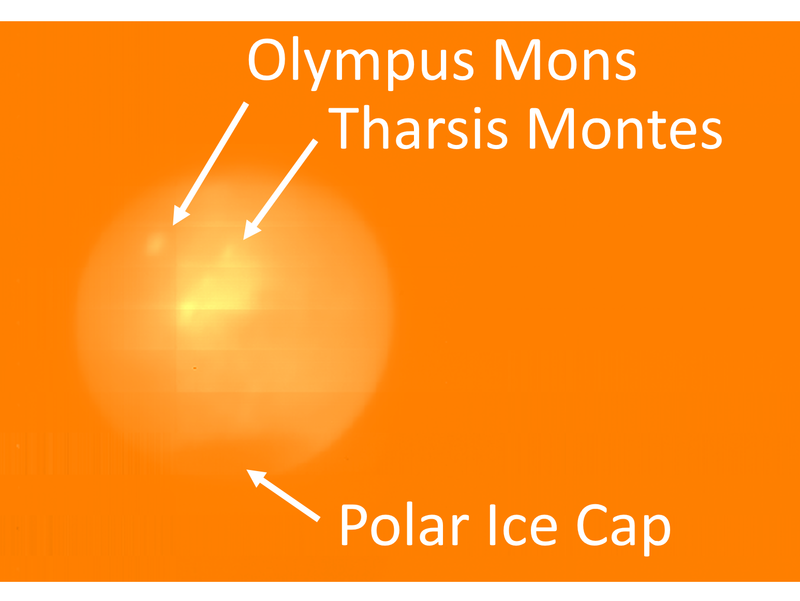 The TAO project is promoted by Institute of Astronomy (IoA), the University of Tokyo with collaboration with the Department of Astronomy, the University of Tokyo, many other Japanese facilities including the National Astronomical Observatory, ISAS/JAXA, and other universities as well as partnership with the Department of Astronomy, the University of Chile. 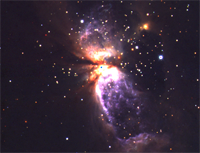 MIMIZUKU achieved first light at Subaru telescope! SWIMS sees First Light on the Subaru Telescope! On Nov. 22, 2017, just before the site construction, first stone ceremony of TAO 6.5-m telescope was held in Chile. There were 80 participants to the ceremony from domestic and overseas. We received many greetings of welcome and celebration from many people including Dr. Mario Hamuy (President of CONICYT) and Mr. Yoshinobu Hayashi(Ambassador of Japan to Chile). On September 15, 2017, the delegation of the House of Representatives of Japan, who were visiting Chile for celebrating 120th anniversary of establishment of diplomaticrelations with Japan, visited the base facility and the summit site. The members of TAO including Dr. Yoshii, PI of TAO, accompanied explaining the schedules and expected scientific outputs. The Wide-field Infrared Multi-object Spectrograph for the TAO 6.5-m telescope, SWIMS, has started to be transported to Hawaii, after all development has been completed, for performing engineering observations on the Subaru telescope, NAOJ. 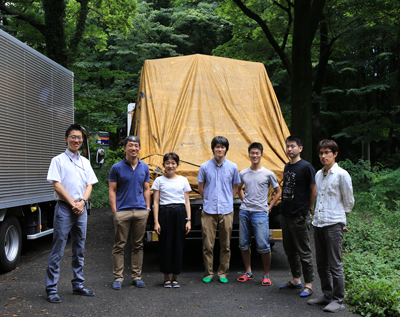 As the first component, the cryostat was shipped from the IoA campus at Mitaka on July 5th 2017, and then transported to Hawaii on July 21st. In Patagonia, Chile, the Univ. of Tokyo, Univ. of Chile and Pontifical Catholic Univ. 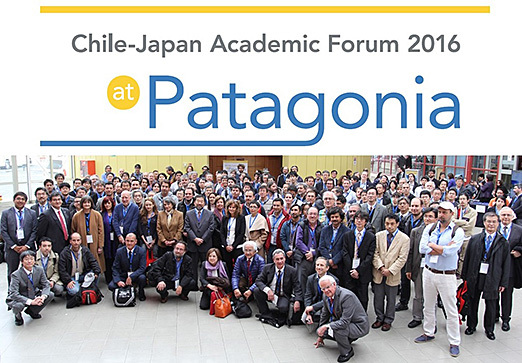 of Chile hosted a Chile-Japan Academic Forum and workshops on 12 fields were held. Associate Professor Motohara from the TAO project organized a "Astronomy and Astronomical Instrumentation" workshop with 37 presentations, which gained popularity as the largest workshop in this Forum. On October 17, 2016, members of Administration Bureau and School of Science of the UTokyo visited the TAO Base Facility and Summit Site. Prof. Yoshii, the PI of TAO, explained the current situation of the site and development of the project. The project has been coordinating with the bureau to prepare for the coming construction.